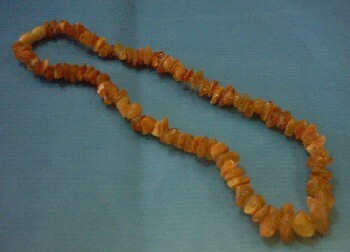 This is an unpolished amber necklace. 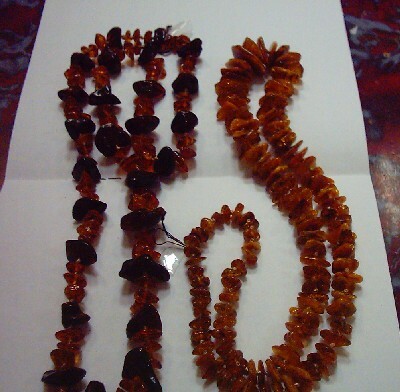 The amber is in it's natural state and is purported to be very good for helping with thyroid problems. 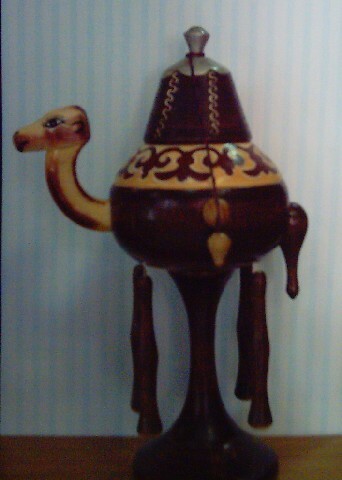 A jewelry box in the shape of a camel. 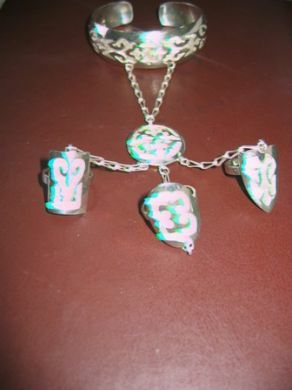 This is about 9.5 inches high by 6 inches across. 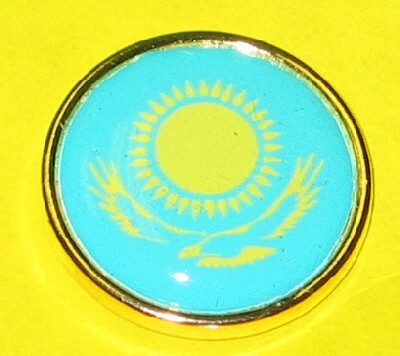 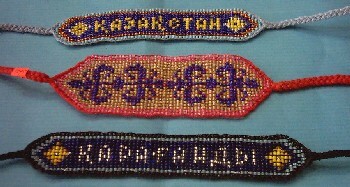 A nice Kazakh flag pin. 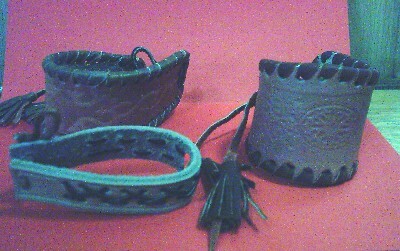 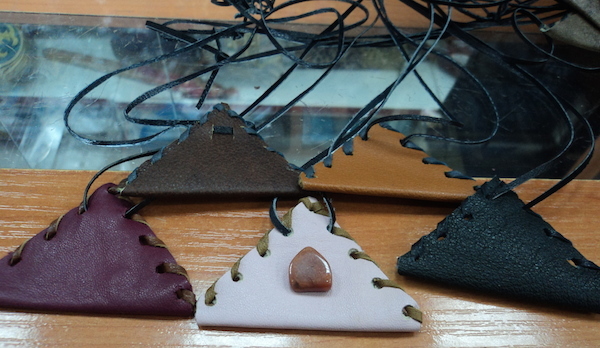 These are handcrafted leather bracelets.